I love my new gym shoes! I found these along with an identical pink pair (given to mom) at the Goodwill "Pound Store" for a song. (As colloquially refer to it in Jacksonville, I see it's called "Outlet Store" elsewhere. The wares are sold by-the-pound so you can get a lot for very little.) I was borrowing my roommate's shoes for trips to the gym with AJ and it's nice to have my own pair. They're ironically the same exact shoe except in neon yellow rather than powder blue. I threw them in the washer machine and they came out like-new. I was going to fork out money for new ones, glad I didn't! Mom took me to a Plato's Closet near her house that was a having a $1.00 sale. These stores will buy and sell your used name-brand clothing and resell it, making it a bit of curated more "socially acceptable" thrift store marketed at image-conscious bargain seekers. The sales racks were picked-over but I came back with some comfortable pieces I really like for summer. 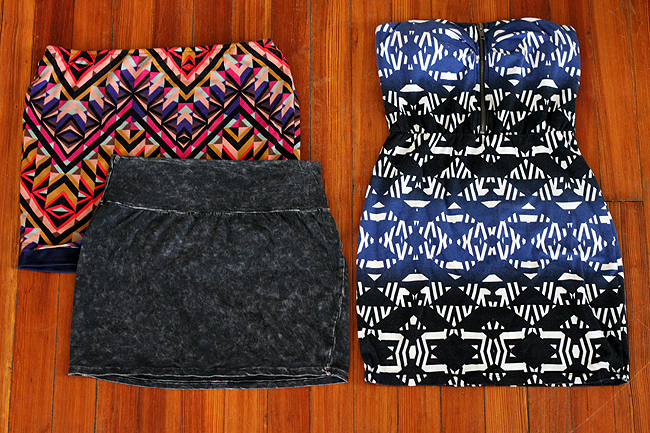 The colorful geometric skirt reminds me of a favorite dress I paid way more for. And I got some nice sunnies for a song from the same store. Yep, all the more reason to never shop retail for clothing. There's so much out there for so little! 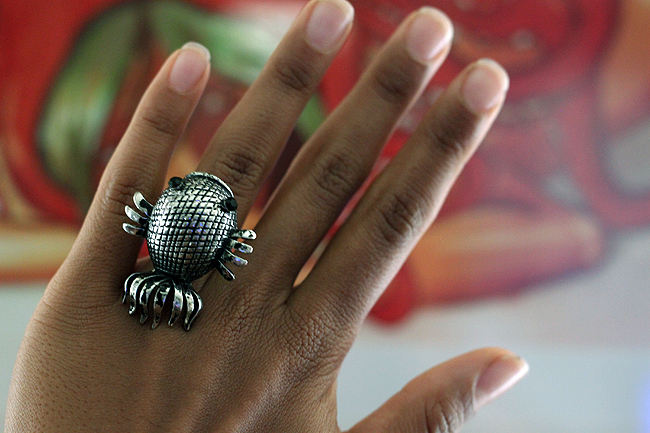 I'm not into rings or jewelry in general but I couldn't resist this adorable fish ring. I'm a HUGE fish/aquatic creature fan, I seriously considered marine biology as a career for years. Unfortunately Mr. Fish fell off the kitchen table and broke immediately. Anyone have tips for reattaching metal pieces? The hot glue gun didn't work and I doubt super glue would do it, either. I'm going to try E6000 next. 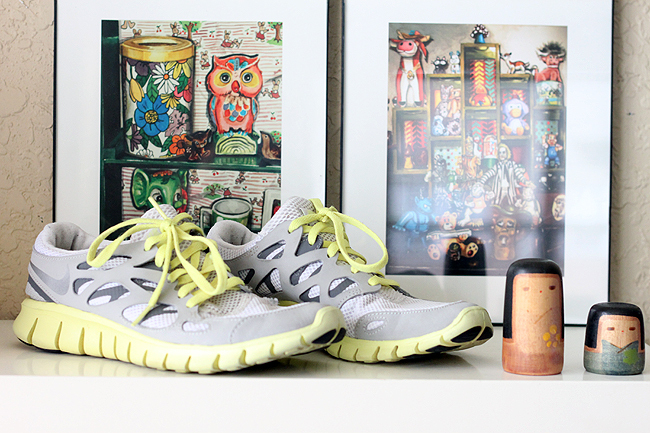 And on the curated goodies for the week! 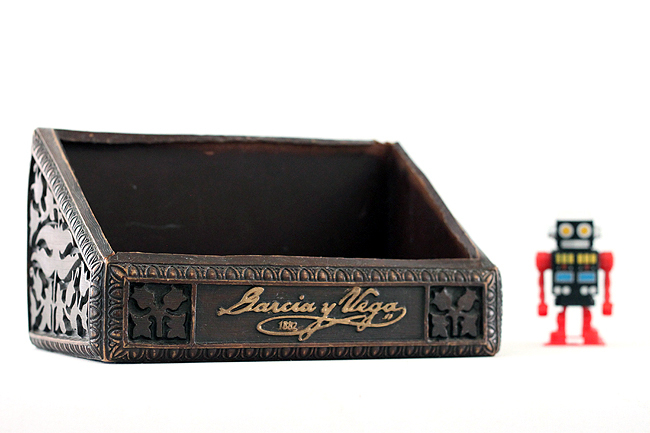 This Garcia y Vega vintage cigar box was used to hold nintendo games when I was a kid! 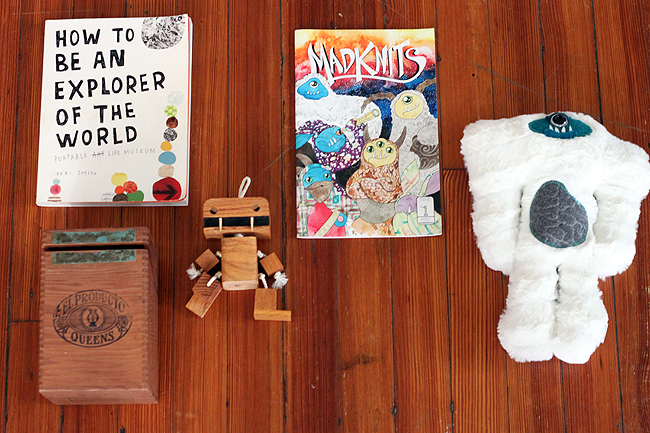 I can't hoard -all- the sentimental stuff, though, so it's On Etsy. 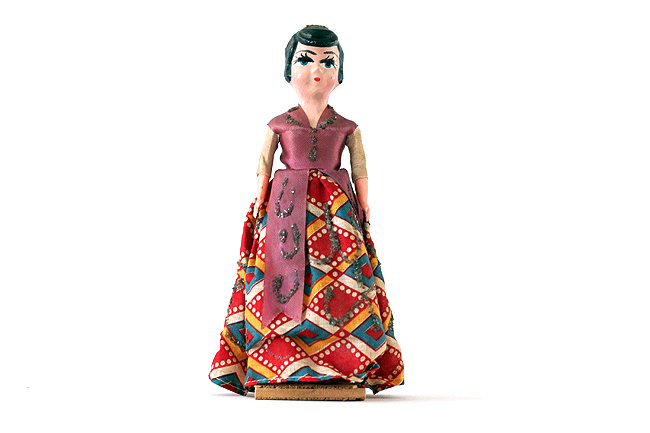 And I finally listed this adorable doll. I don't feel like she quite suits my reselling aesthetic but it's a fun piece. On Etsy. 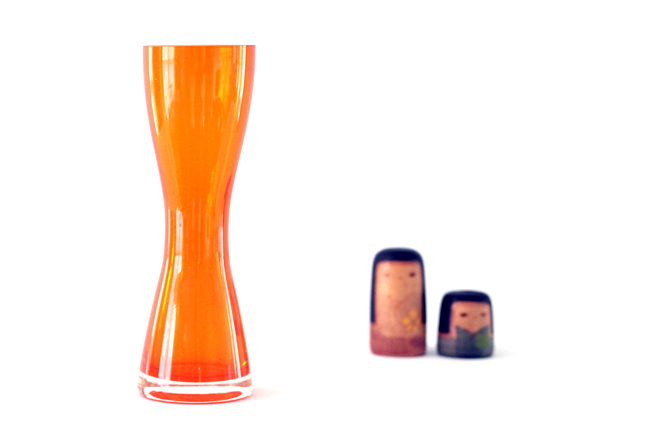 I love this orange vase, so perfect as a display and one of the my favorite colors. Check it on Etsy. 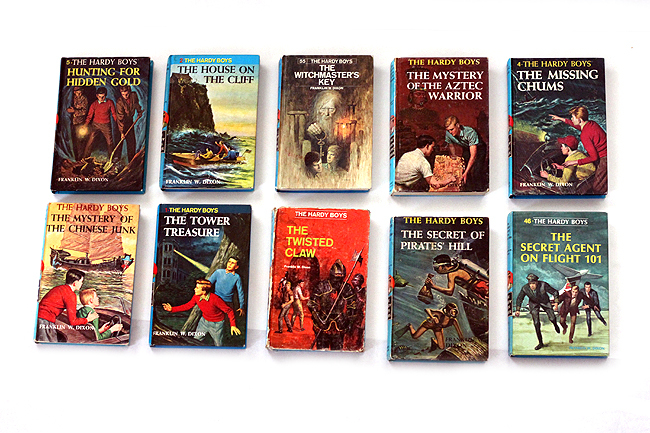 I went ahead and listed my Hardy Boys books individually. I adore the covers to these and should make time to read them! They're some of my favorite photo props. Check them on in my book section, they're only $6.50 each. 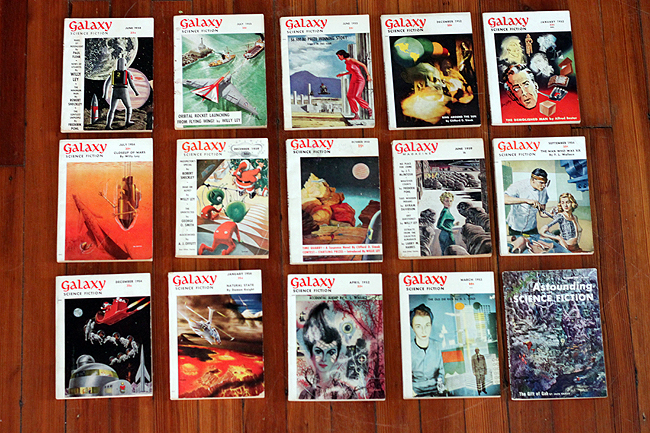 And I did the same with these gorgeous Galaxy books. Those color covers! The beauty! Also only $6.50 each, see them in the book section of my Etsy shop. 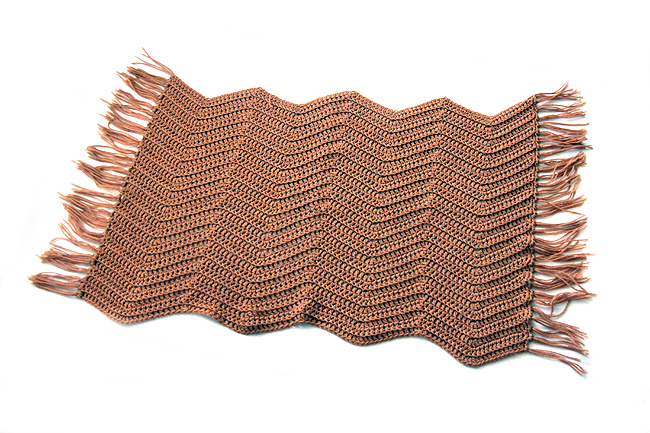 And the latest add to my overstock shop (wanted to do more, need more time in the day!) are of course, more tea canisters! I love Japanese things and tea, what can I say? See it here. And a bit of randomness, Fenna sent me all these awesome goodies in the mail this week. All so perfectly "Me" - it's like the wood monster game out of my mind! Enjoying the How to Be an Explorer of the World book too, it will definitely inspire some future posts. So grateful to anyone who's sent me thrifted goodness in the mail, it's always exactly my "style" of kitschy goodness, it's makes me happy readers "understand" my craziness! My "brand" comes across strong! 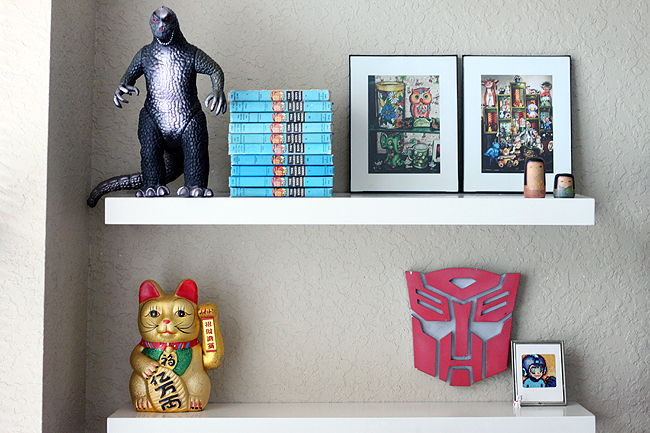 I've also received Japanese robot coloring books, a huge Godzilla shogun warrior vintage toy, beautiful dinosaur books and magnets. Fun times! Thank you, everyone! 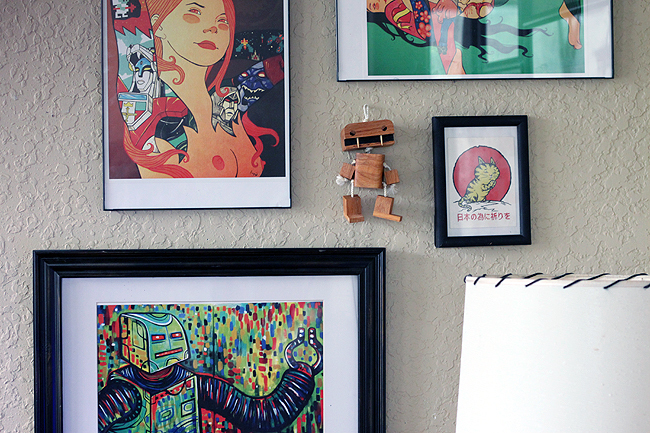 The monster fits right in with my current gallery wall situation. It's like he was meant to be here, Destiny! I Want to Write About YOU: I'm heading to Puerto Rico to visit family from July 25th to the 31st. There will be plenty of posts and photos on it and hopefully some video if I can manage it! I need to schedule as many posts as possible ahead of time not just for this trip but in general. I want to show your homes, workspaces, business, your stories, I have so much to write and need your help. Get with me to collaborate on blog posts into the future. And I'd also love to know what you'd like to read into the future. I was thinking of doing a "dear diary" honest update once a week or once every other week with updates on my project progress. Would this be wanted? Let me know. I need your feedback! It really helps! E-mail me and let's discuss post possibilities, dammit! Thrift Core Books: And yep, still working on the business e-Books behind the scenes. Trying to deice if they will be a series at $7 or so each broken into parts like marketing/photography/etc or bigger books at larger prices stuffed to the brim with info. Anyone have a preference? Would love your thoughts. And Sale! Let me know if you're interested in any group deals. ALL THINGS MUST GO. My Etsy and Overstock shop are still on deep clearance. Go shop, it won't last forever! All of your posts are great. Kudos for working on your photography and writing outside of the blog! 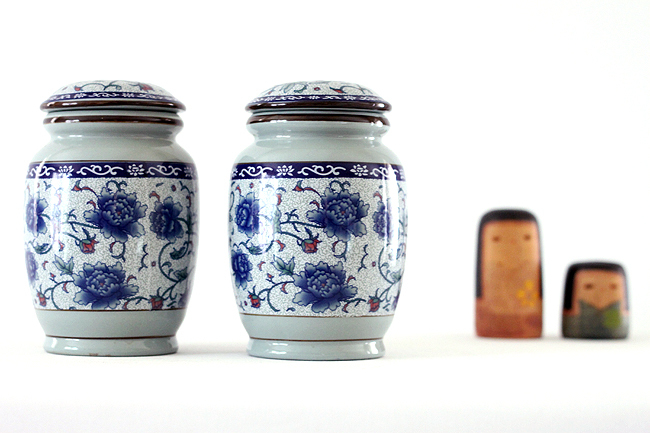 What cool stuff, you just made me realize I just thrifted a tea canister the other day. I thought it was a small sugar jar. Yep the bigger ones tend to be for tea. Love 'em, but I have more than enough. I barely drink tea anymore though I want to start making herbal blends from my garden. 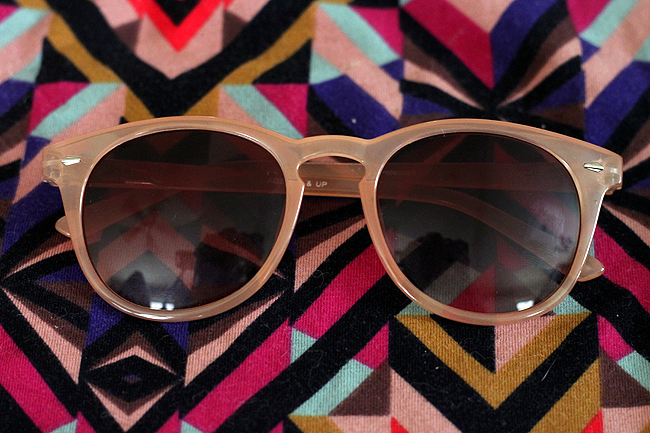 I loooove this pink sunnies! Iam happy that you gonna travel soon to puerto rico, please share many pics with us and maybe you could post about cool things to visit, do there? A bit of the culture also? I would be more than happy to collaborate with you Van, if you have any ideas let me know! Me too, they're flattering and comfortable :D I'm going to be visiting family and plan to write about my grandparents, their house, the culture, recipes, and things to do. I want to do some fruit foraging, too. The island is so abundant in food! I believe I sent you an e-mail to collab before, would love to write about your travels. Will e-mail you shortly! Great finds on the clothes and shoes. 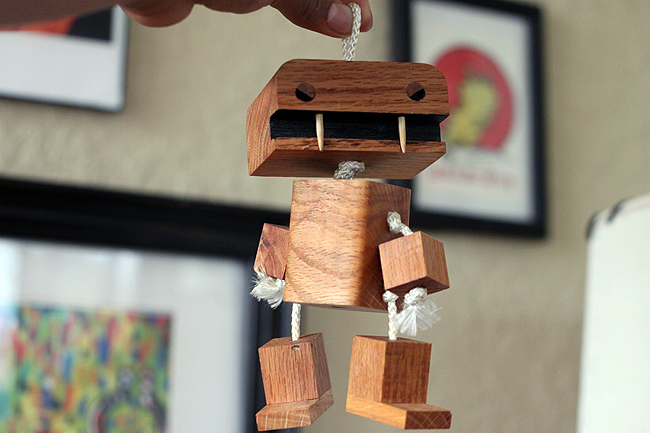 That little wooden monster you were gifted is so you! Sounds like you've got some changes you're contemplating :) I've always liked Plato's Closet, but haven't been in a while! I haven't been to Plato's in years either, their prices are a bit high when they're not on sale from what I recall. But so are a lot of Thrift Stores these days, at least their stuff is a little more curated. Yep, contemplating enough to give myself daily headaches. Workin' at it! :P It's all I can do. You said: "I hate that the posts I really want to do are ones readers don't normally like" - hey Van, not in my book! I love the posts where you talk about your creative visions and struggles. The one where you wrote about the fabulous narwhal term paper? And the horrible school you had to survive? Downright inspirational, funny and beautifully written as well. I applaud all the branching out you care to share with us. Keep up the quest, and all the great work! Thanks! I really appreciate it. These posts get less reads in general but I know they hit deeper and they're the ones I like to write the most. There will be more of those into the future :) Thank you for reaching out and letting me know, it's really touching. And the narwhal paper was my favorite one, I gotta figure out how to tap into my "old" voice again with every post! A jeweler can fix your ring in a jiffy--I broke my metal farm glasses and they cost less than 10 bucks to zap back together! Thank you for the tip! Will look into that.